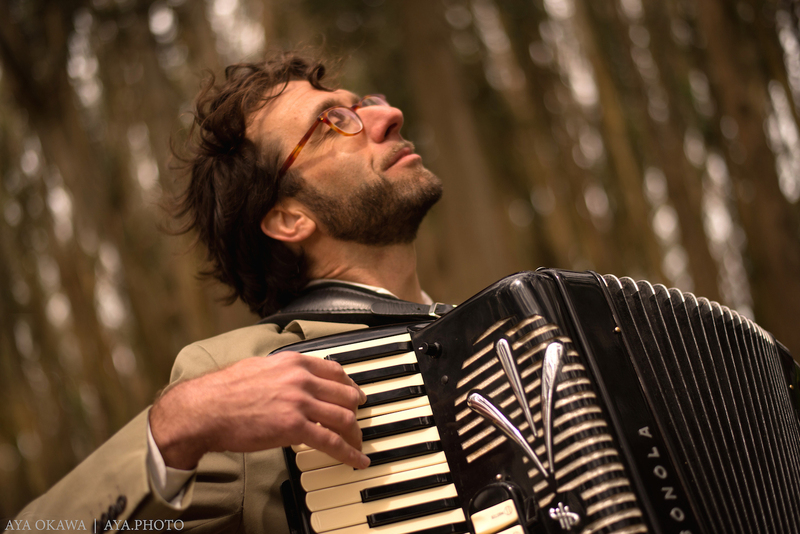 Rob Reich Quartet will perform a set of Reich's moody, cinematic, adventurous music. His compositions balance simple, stirring melodies with flights of improvisational fancy. Each player explores the full range of their sonic possibilities. This is music for the heart and mind.